In a world that is always hurrying toward the next goal or deadline, stillness and calm have become increasingly valuable. With over 60 beautiful images, including mandalas, birds, flowers, and fairies, The Creative Coloring Book offers refuge from the rough and tumble of daily life. 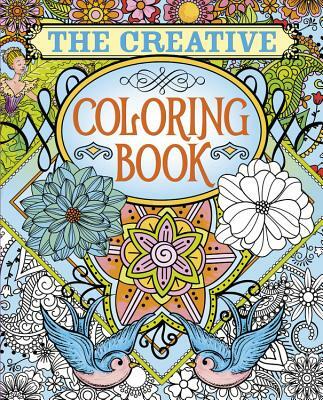 Coloring in the patterns and pictures will inspire creativity, soothe your senses, and reward you with a collection of gorgeous artwork to treasure.